"Empowering the next generation is incredibly important," said Katie Lloyd, development director, BBC Young Reporter, BBC News & Current Affairs. "They are the future of storytelling – let's face it, you can't teach creativity to a bot." 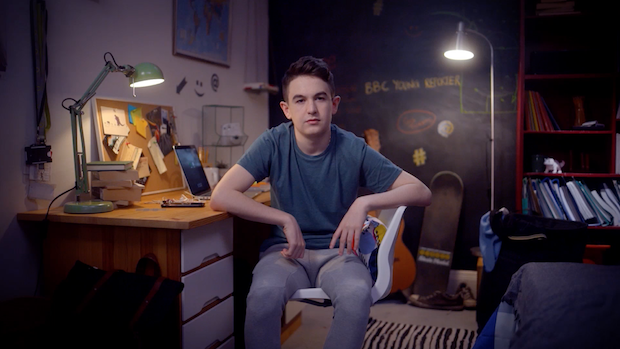 The BBC's Young Reporter project works in partnership with schools, colleges and youth organisations to encourage more young people to tell their stories – many of which are not represented in the daily news cycle. Through workshops, events and resources, the team hope the project, which was previously called BBC School Report, will also spark an interest in a career in journalism for 11-18 year olds. "There has been a hugely positive reaction so far, especially in the workshops on fake news, mobile journalism, storytelling and other media skills," Lloyd said. "It is about giving young people chance to tell stories in their own voice, and for audiences to hear stories we don’t usually get to hear." Those taking part in the scheme will benefit from mentoring from BBC journalists, with chosen stories produced by reporters at the broadcaster. There is also a series of resources and lesson plans on the BBC website to help young people develop their journalistic skills, which explains the news-making process with the national curriculum in mind. BBC Young Reporter often posts calls to action around specific topics, but is currently running a competition to give young people a chance to tell their story. "We have two categories, My Life and My World, where we are hoping to hear from diverse groups of young people," she said, noting the most original and interesting stories will be put in front of a panel of presenters, reporters, senior editors and programme makers from programmes and platforms such as Newsbeat, Newsround, The One Show and BBC Three. "The response so far has been great, and we hope it will spark interest in journalism from a young age. "The BBC is seen as divisional but this scheme is pan BBC – reports can feature across the platforms and we are keen to get everyone involved." 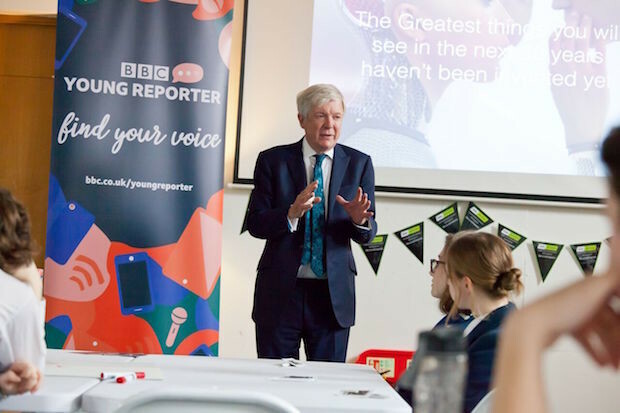 Schools, colleges and youth organisations can sign up to the BBC Young Reporter mailing list to receive information about events, resources and opportunities which will take place throughout the year. Is your news organisation working to empower young people to tell their stories? We would love to know more – tweet us @journalismnews.